Anthony Lewis is a prehospital doctor and anaesthetist from NSW. 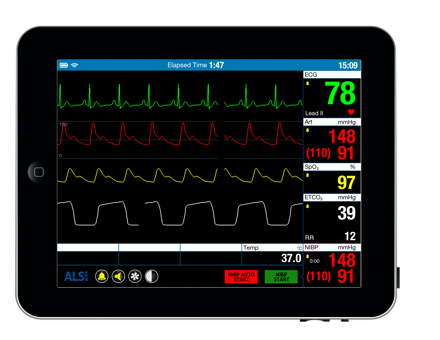 Along with colleagues has set up ALSi (iSimulate) – two iPads communicating via WiFi to function as a slave screen (cardiac or anaesthetic monitor, defib, CTG trace) controlled by a ‘facilitator’ iPad. 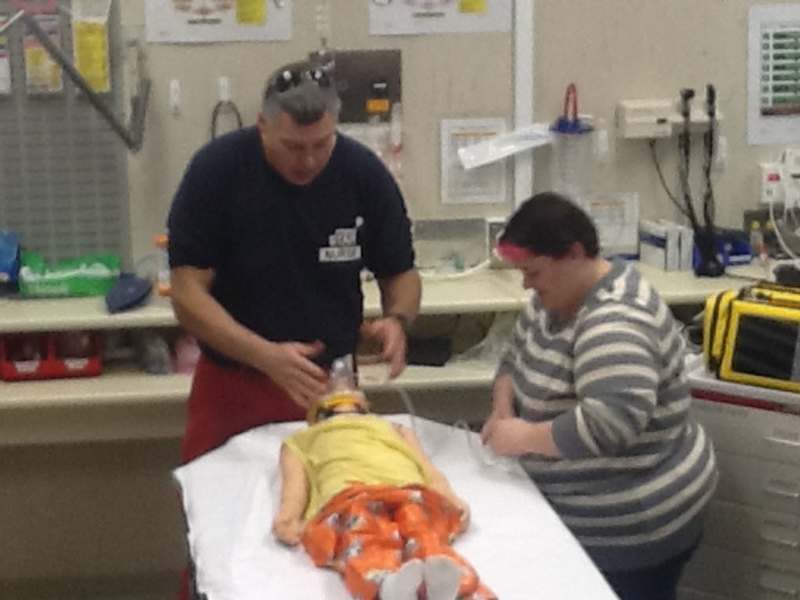 Time was, we would undertake simulation training in the Sim Lab of a tertiary centre. Technology like iSimulate allows us to do high-fidelity sim in our OWN hospital or unit. Tacking a sim case on to the end of every ICU ward round is invaluable – training staff in common and uncommon scenarios using own equipment and staffing. I think that this sort of stuff is fantastic – not just for the ‘usual suspects’ of LS courses (APLS, ELS, ATLS/EMST etc) but also for delivering high fidelity sim to the isolated rural doctor. Future developments will include a variety of monitor screens (skins) and possibly the ability to have slave and facilitator screen in separate locations. All we need now is Google Glass and the surround-vision fidelity of sim will be a reality on a budget!